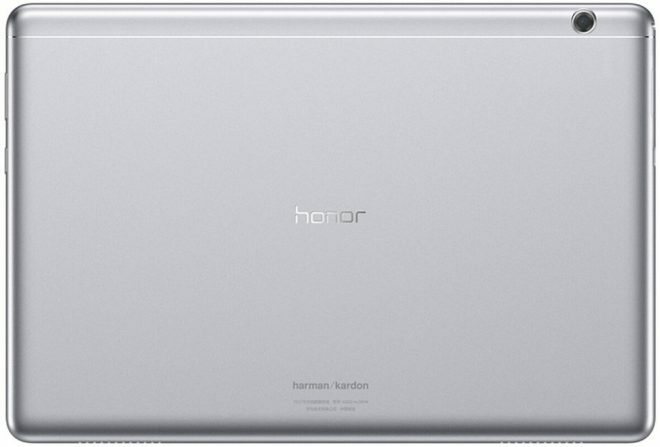 Huawei Honor Pad 5 is the same tablet as the Huawei MediaPad T5, Huawei merely tend to slap the Honor brand onto its mobile devices in the Asian market. Meaning that the specs are the same as those on the Huawei MediaPad T5, including 1920 x 1200 resolution, Android 8.0 with Huawei EMUI 8.0, 3GB RAM + 32GB storage, or 4GB RAM + 64GB storage, or 4GB RAM + 64GB storage and 4G LTE. Either way they are all powered by Huawei’s octa-core 2.36 GHz Kirin 659 processor. Wi-Fi coverage is complete with dual-band 802.11 a/b/g/n/ac Wi-Fi, Bluetooth 4.2, while there’s a micro-USB port there as well. Remaining specs includes stereo sound, a 2MP front camera and a 8MP rear camera, a battery at the size of 5100 mAh, with the tablet weighing in at 460 gram and a thickness of 7.8mm. 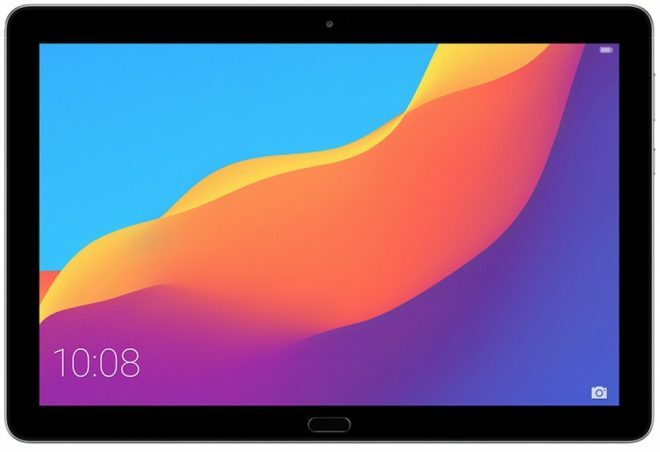 Starting at $269, these tablets is something of an alternative to the brand new Samsung Galaxy Tab A 10.5 right now, making it a little trickier to decide which one to buy.